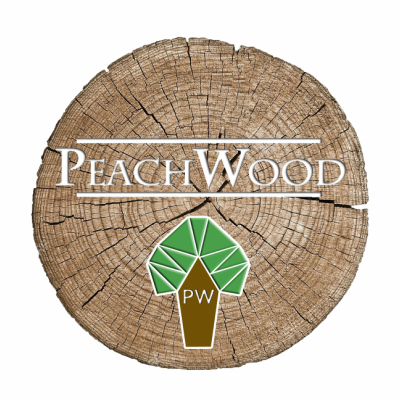 PeachWood - Because everyone should own something that no one else does. 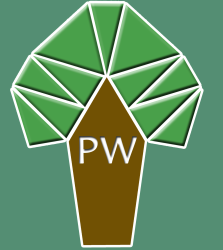 A creative, make what you want service. Whether you require a one off 18 seater dining table or just a new house sign I can help. For ideas, inspiration or just a good nosey please check out my projects page. If you have an idea for something you would like to commission please get in touch no matter how big, small or silly you think it might be. Just remember next time you see something & think who could make me one of those? Peach Wood!